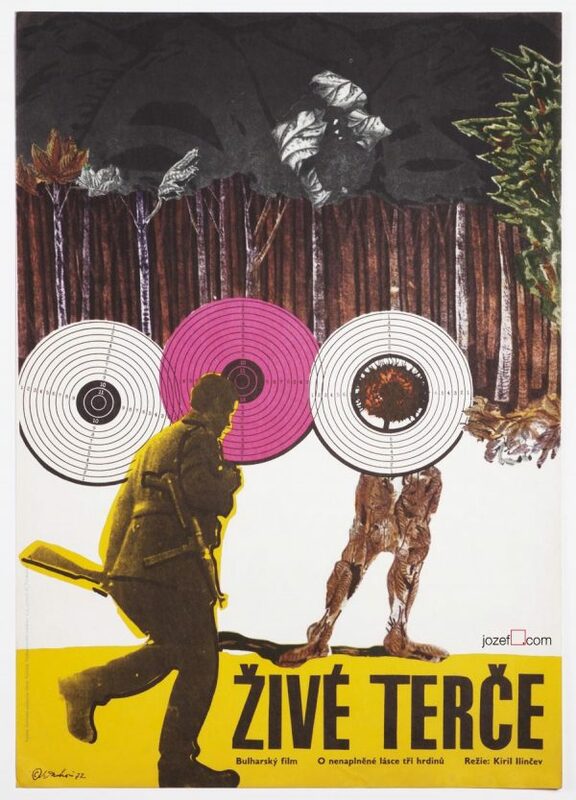 Controversial collage poster designed for Juraj Herz’s masterpiece by Czech artist Antonín Dimitrov. Outstanding collage poster design for The Cremator. 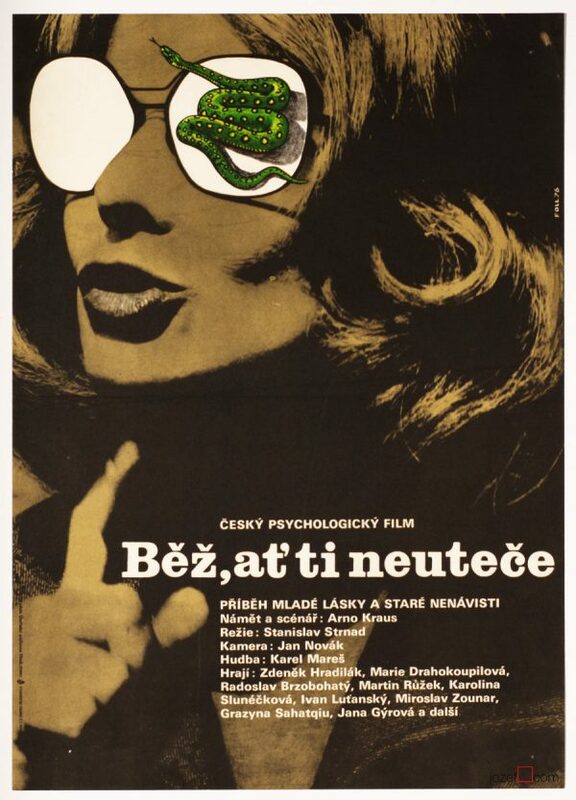 movie posters designed for Czechoslovak New Wave. 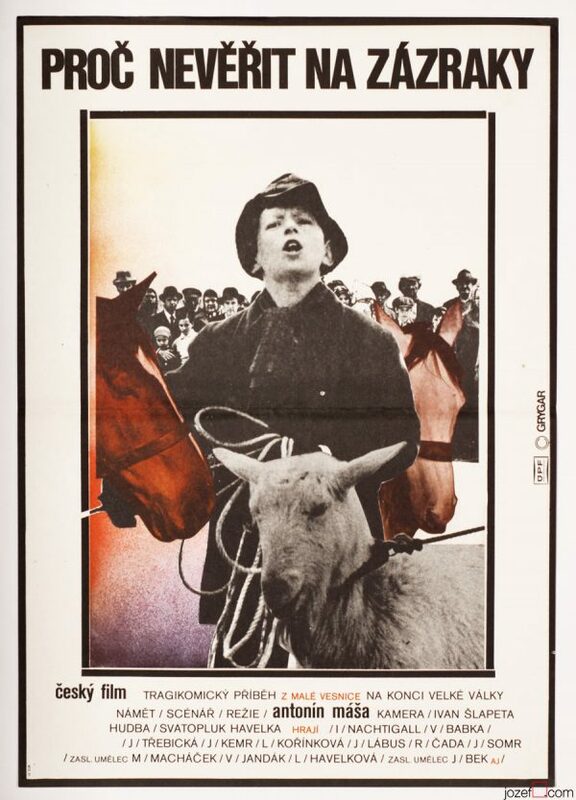 collage movie posters available in our poster shop. You can read interesting article about Antonín Dimitrov in our poster blog. 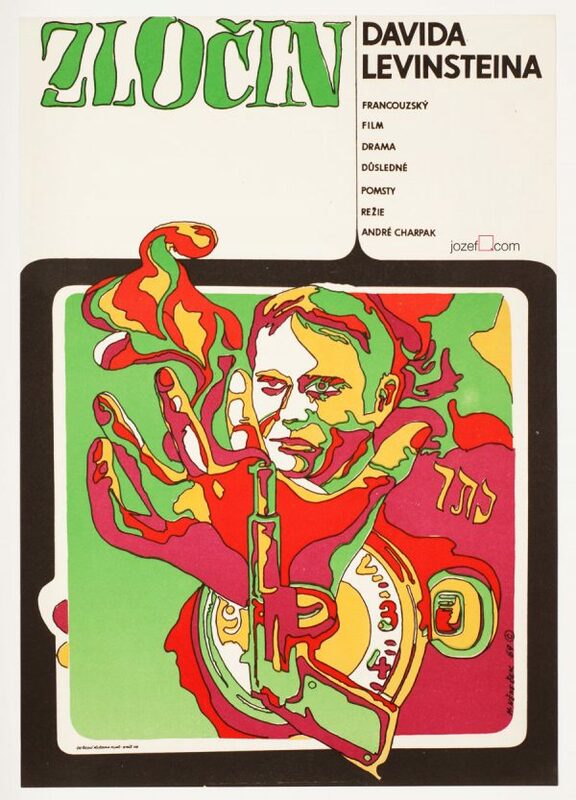 Be the first to review “Movie Poster – The Cremator, Antonín Dimitrov, 1968” Click here to cancel reply.